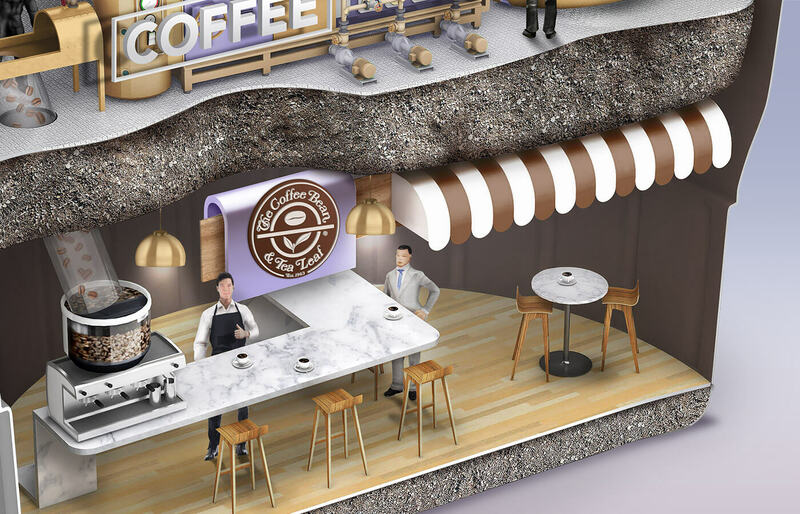 CBTL was ready to increase its market share in the capsuled coffee segment by attaching itself to the famed Nespresso’s coffee machine. 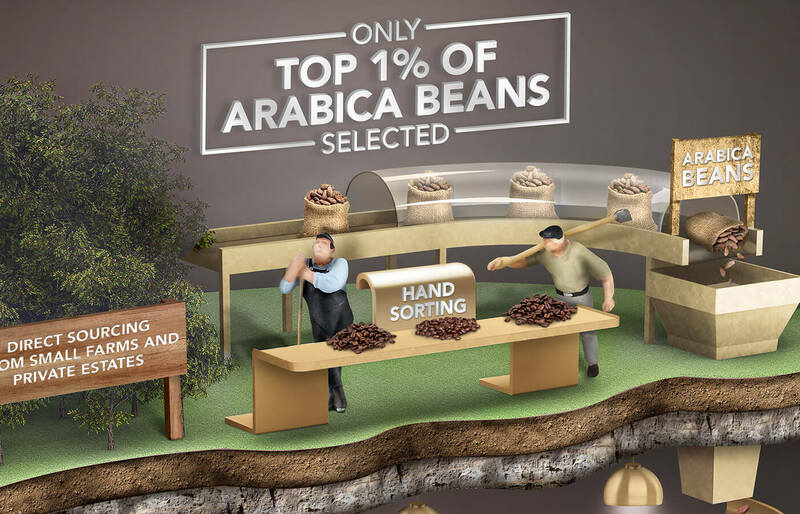 Although the market research showed that there was a rising trend in artisanal and crafted coffee, the agency was ready to break the perception that capsulated coffee is low quality with CBTL’s brand new capsulated coffee. 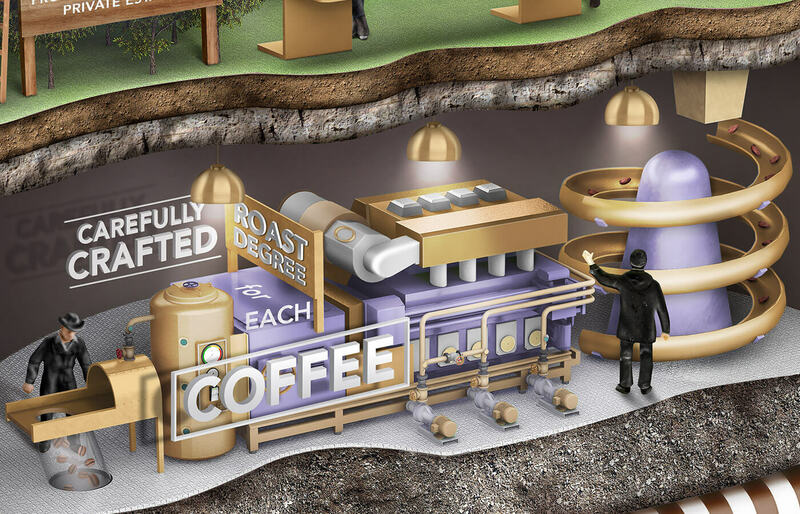 Our communication objective was to clearly portray that every capsule is carefully processed from harvesting to roasting to brewing and finally to selling the final product. 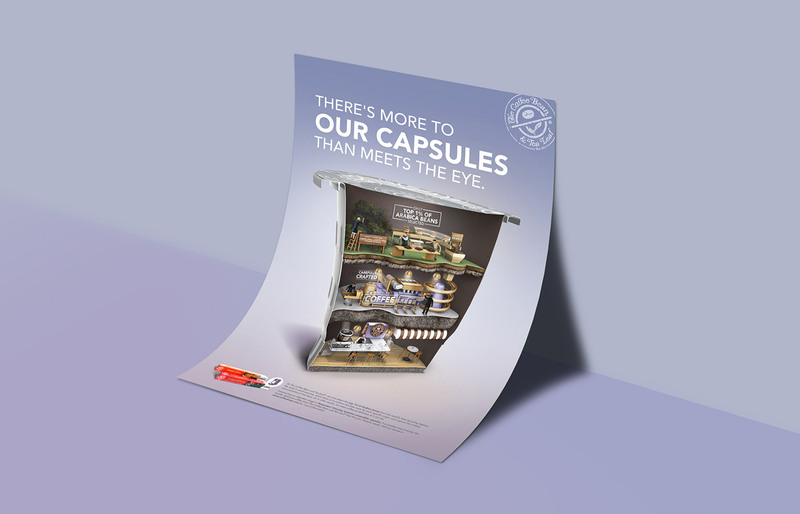 To draw a relationship to Nespresso so consumers understand that the capsule was compatible with Nespresso machines, we kept the 3D shape of the capsule but used bright colours and a white background to distinguish the brand from Nespresso. 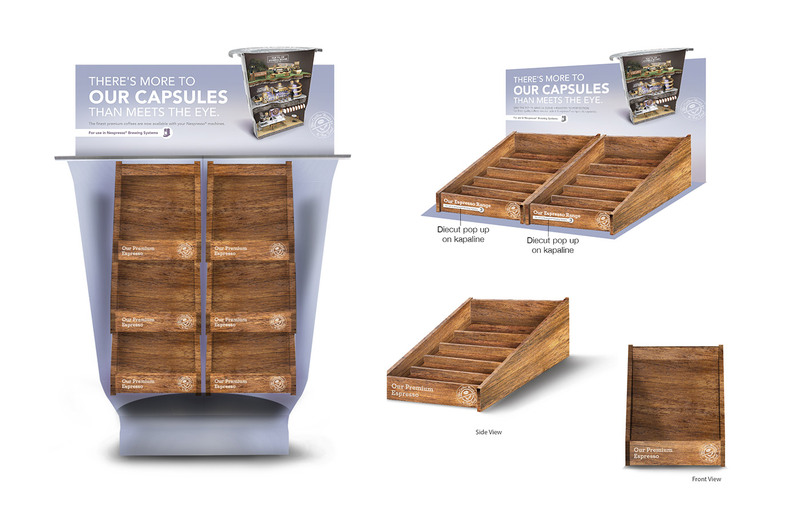 Through showcasing the laborious process of creating the capsule, we were able to depict value in the eyes of consumers. 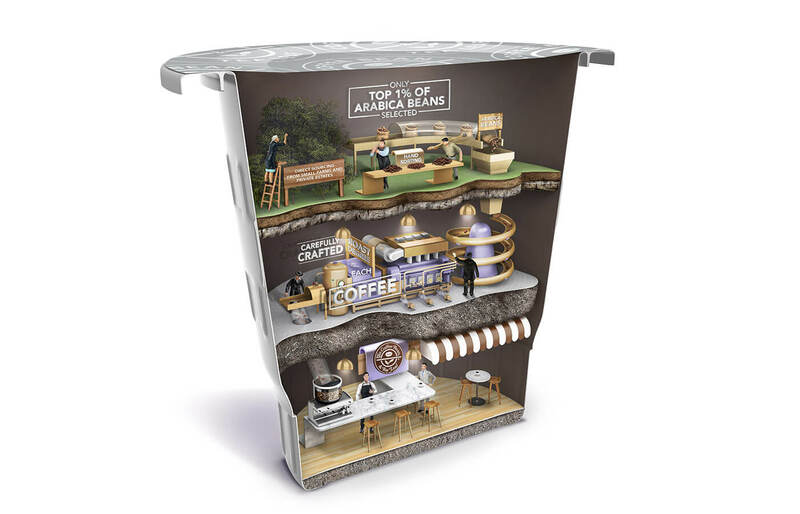 Our creative assets were so well received by the brand and its consumers that it was adapted and used regionally.